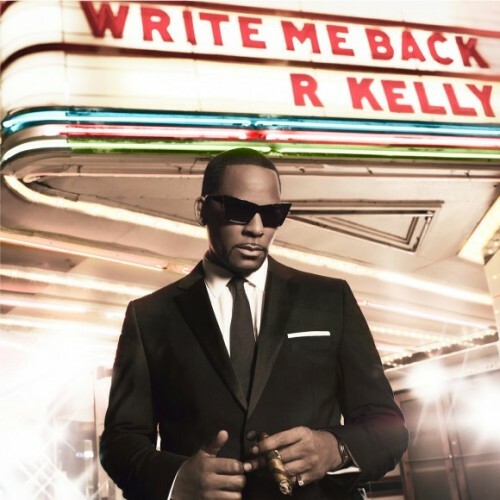 I was so looking forward to R. Kellys new album “Write Me Back”! And then comes the long awaited “Channel Orange” Frank Ocean all of a sudden out on iTunes (nordic). 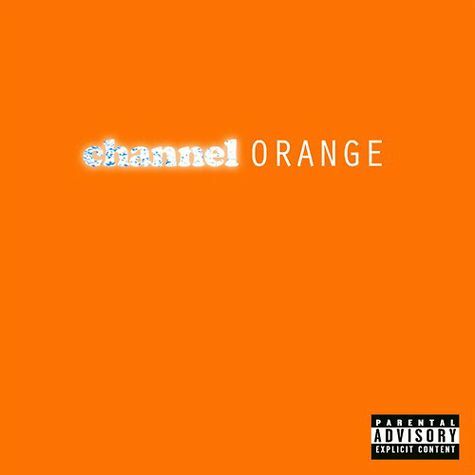 You can download Frank Oceans “Channel Orange” from iTunes (nordic) by clicking this link! I knew Frank Oceans debut was supposed to come out in the stores the 17th of july – but a random search on iTunes today and there it was – one whole week before I was expecting it! I got freaking goosebumbs all over – because this was a album I was really looking forward too! It took me two seconds to hit the buy button. A few short minutes later I had it in my hand – or more correctly in my iTunes account! 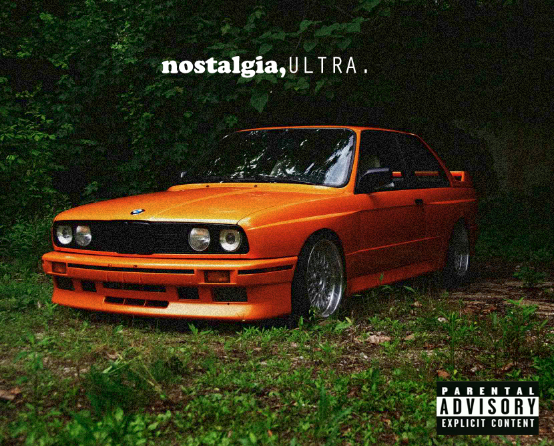 Hit the PLAY button and as I knew – because I had the “Nostalgia Ultra” already – a album I really loved. The mixtape has already been played to death, if it was a real cassette mixtape – But thank God it was also digital download and it still sounds as fresh as it did the first time I heard it about a (long) year ago! 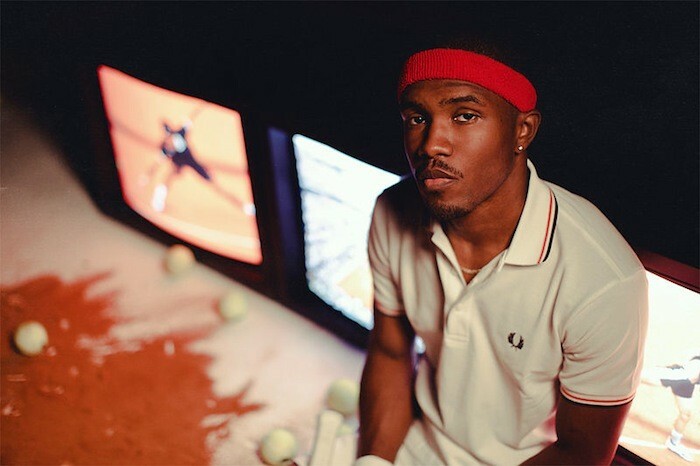 I write this blogpost as i listen to the album – have now listened to less than the half album – track 7 of 17 – and I can already say – R. Kellys made a great album – but Frank Ocean has made the soul album everyone should own! His voice is as amazing as ever, and the album has classic album written all over. The album includes, just like the legendary mixtape, interludes and sound bits – samples and sounds like a concept piece. His voice I sounds like a mix of Stevie Wonder, Prince, the earlier mentioned R. Kelly, Al Green – but most of all – Frank Ocean! Soulful, laid-back, smooth, funky! And while writing this, when coming to track 9 “Crack Rock” a drum sample from Jimi Hendrix “Little Miss Lover” appears. A track that has also been sampled uncredited by Prince on his “Graffiti Bridge” album track “Tick, Tick, Bang” (this was released before they had to credit the samples I guess). Another Prince reference! The 10th track – the first official single off the album, the track “Pyramids” a 9 minute 3 part epic song. The second track on the album “Thinking About You” has been released on youtube, featuring first song Frank Ocean sings in falsetto and his voice is really smooth and fluid. On the 11th track even John Mayer does and appearance on guitar. A track called “White” and it´s a little piece on only 1:16 minute, other guests is Andre 3000 of OutKast fame, Pharell Williams of the Neptunes and N.E.R.D, Earl Sweatshirt from Frank Oceans crew The Odd Future Crew, and Tyler The Creator , Lala Hathaway (Daughter of late soul legend Donny Hathaway). Samples used on the album is Mary J. Bliges “Real Love” is sampled and replayed and a sample from “Fear And Loathing in Las Vegas” and audio clips from “The Last Dragon”, and other samples. I don´t think there is more I can say about this album exept It is not being released many albums of this really great quality! A full complete album that should be listened to from start to end! You should own it! I repeat YOU SHOULD OWN THIS! It´s as simple as this! When R. Kelly released his first single from his then upcoming new album “Write Me Back” by the way a follow up to his until then latest album “Love Letter” I knew it was a must-have album! I have made a spotify that matches R. Kellys “Share My Love”. Just click the play button to play! Have a look at “Share My Love” here! Now his new album is finally here “Write Me Back” and his sounding better and greater than ever. It´s a great retro-feel on the albumcover don´t you think! Listen to the Deluxe-Edition by clicking the album cover underneath here! Reviews all over the world – gives it the big thumb up (see reviews from metacritic.com a site that keeps score of entertainment, gives him 79 of totalt 100 points) – and gives R. Kelly the respect he deserves as one of the worlds greatest male singers! This time no guest singers or rappers, one track that´s using a sample, everwhere else a lot of real instruments – and a organic feel to the whole album. If you prefer the deluxe-edition, this is how the cover looks! He may has done some odd and strange things from time to time, and quite controversial things like the “Trapped In The Closet”s epic soul-opera. But still he always rises from the ashes and shows that he can do comeback like no one else can! R. Kelly is a artist that the press tries to knock-down. And he still does comebacks from time to time that shows the world who´s the man!